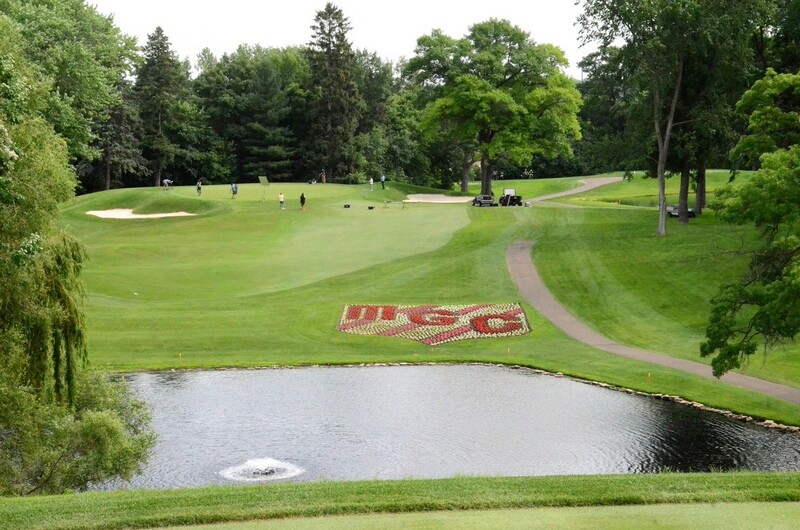 The Minneapolis Golf Club is a private, member-owned club located seven miles west of downtown Minneapolis. Founded in 1916, it is considered one of the most prestigious clubs in Minnesota. Minneapolis Golf Club has an active, family-friendly membership that shares a passion for golf. Members respect the game and relish the privilege to play on the historic course, which was designed by iconic Scottish architects Willie Park, Jr. and Donald Ross. For more than ninety-five years, Minneapolis Golf Club has been considered the preferred club for people who are passionate about golf. And, Golf Digest has consistently rated Minneapolis Golf Club among the best courses in Minnesota. For more information on Minneapolis Golf Club, please visit www.minneapolisgolfclub.com.